Gain a larger, wider audience through cross-promotion. Share associated marketing expenses which were 1/3rd of that they would have otherwise been. Develop better relationships with the two other companies so if someone from our common target audience goes to them for help and they aren’t able to provide the service, they are more likely to refer to them. 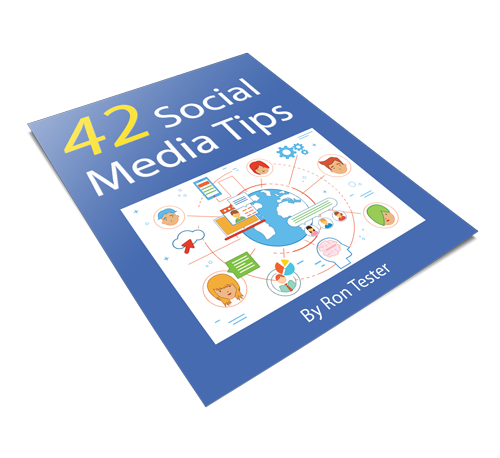 If you have questions about comarketing or want to bounce your ideas off me, email me ron@rontester.com.